Sports can be physically demanding, but some of them can, and should, be practiced by seniors. Being elderly should not be an excuse to run away from exercise – on the contrary. There are some sports which offer major benefits to seniors. 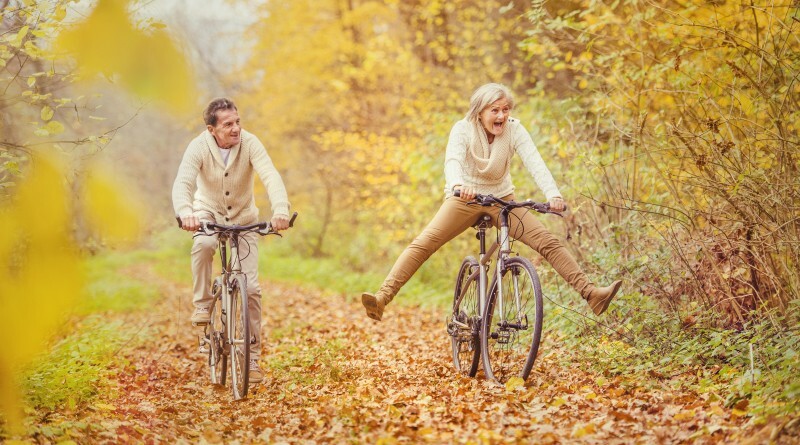 As we age, it is really important that we maintain some exercising habits that can help us being healthy, energized and independent. It is medically proven that, when you don’t exercise, there is a bigger tendency to suffer from serious diseases, such as diabetes, cardiac issues, depression or even strokes. As a senior, practicing sports is especially important in order to prevent or help healing some imminent health problems. And there are some activities that should be moderately practiced by this population. Water sports, like swimming or water aerobics, are particularly advantageous for senior people. Not only because they work the body in its entirety, but also by relieving the muscles and bone structure from their own weight, avoiding excessive tension and effort-related injuries. Yoga and Pilates are also advised, since they promote muscle health and strength without demanding too much pressure over joints, muscle tissue or bones. Walking may also help the blood stream and the respiratory system to work better, preventing diseases from appearing in this age group.